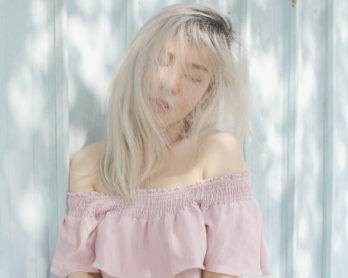 As a fan and strong advocate of daily masking (try it, you’ll be surprised at how good your skin can get just by incorporating an extra step in your skincare routine! 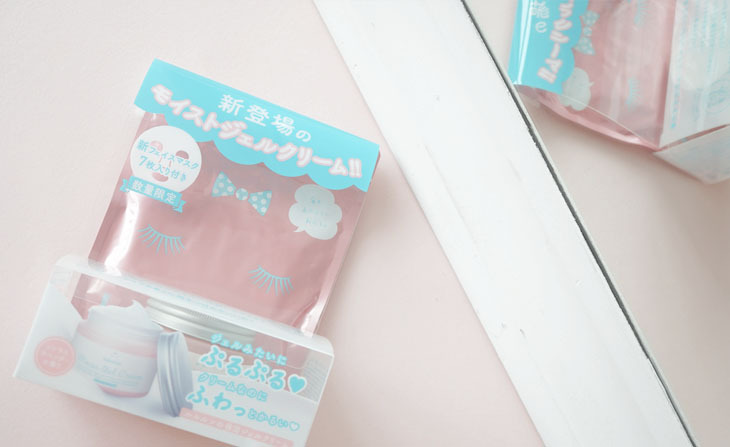 ), I’m super psyched that Japan’s best selling mask brand is back with a new drop in town! 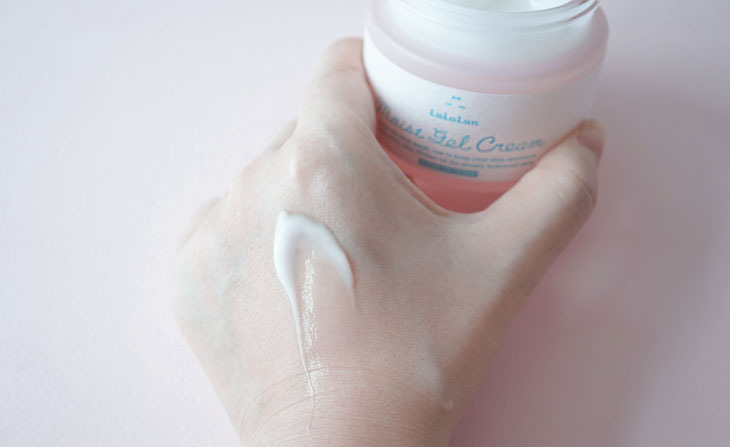 This time though, instead of a sheet mask, Lululun has released a deep hydrating cream in a tub, to fix all your dry skin issues! First impressions count, regardless of what people say, and this adorable little jar did make quite a good one! 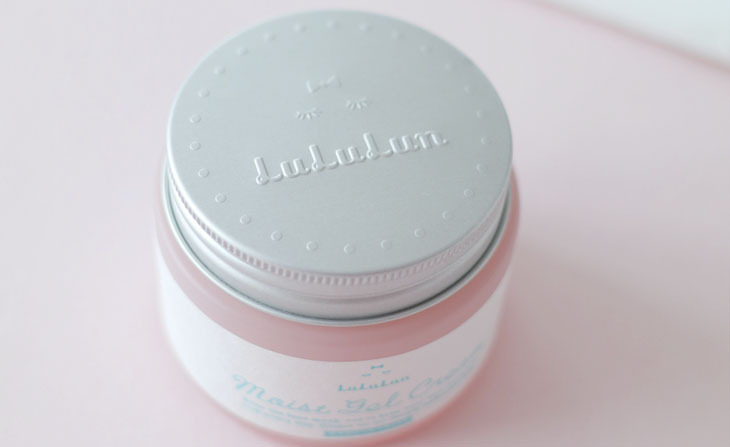 The Lululun Moist Gel cream comes encased in a pretty, frosted glass jar, and the packaging also features Lululun’s (Am I allowed to say adorable again, or maybe I should just give a blanket “adorable” for the entirety of the blogpost) logo embossed on the tin cover. Already I’m feeling that the design team should be applauded for this simplistic, yet sophisticated packaging design, which will become a mainstay on my counter, even long after I’ve emptied the jar. 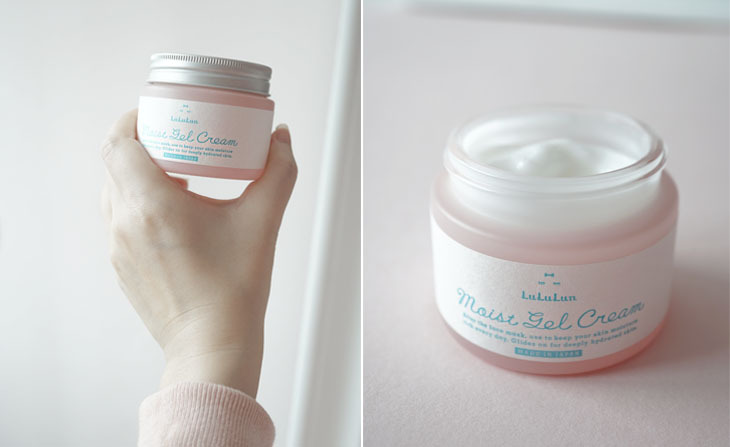 The Moist Gel cream is suitable for dry to combination skin, and works hand in hand with the Lululun Hydrating Daily Mask to further hydrate your skin by first deeply moisturising and then locking in moisture by increasing the skin’s barrier against natural aggressors. There are three main ingredients in this product, which, when combined, add up to healthy, firm and glowing skin. Passioline is extracted via cold press from Amazonian passion fruit seeds, and contain nutrients like tocopherol and beta carotene which encourage the skin’s regeneration and ability to reduce and lighten scars. Extracted from French Polynesian microorganisms, Fermented Alteromonas Extract works as an antioxidant and enhances the skin’s barrier against damage free radicals and harmful UV rays. So cactus has become a popular ingredient in many skincare products, and there’s a reason for that. Extracts from cactus contain a long lasting, highly moisturizing effect which lasts the entire day, even long after the product has been cleansed off. It is a glossy and elastic component that has a calming effect on skin, which makes it perfect for irritated skin. 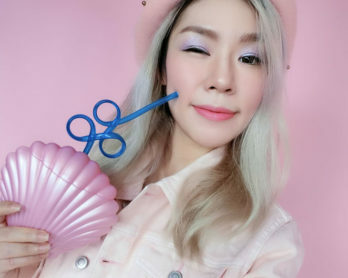 So this product is meant as an accompaniment to Lululun’s ever-popular Hydrating Daily Masks, but, that’s just one of three ways to use this versatile product! 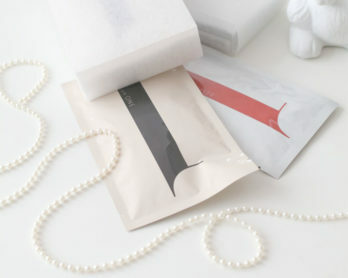 After cleansing, apply Lululun’s Hydrating mask and leave on for 10 mins. The masks stick to the skin really well, so go ahead with your random stuff, instead of… lying in wait? Just remember not to leave the mask on for too long because sheet masks tend to draw moisture out of the skin once they are dry. Longer is not better, people! 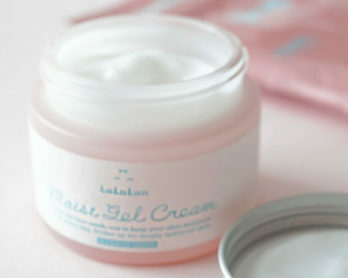 Once you’ve removed the mask, apply the Lululun Moist Gel Cream and gently massage it into your skin for extra moisture! 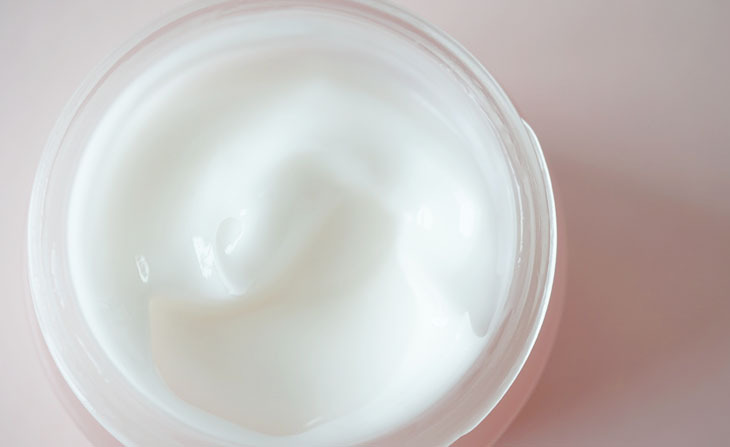 If your skin is feeling dry, the Moisture Gel Cream can also be used as a moisturizer in the day. 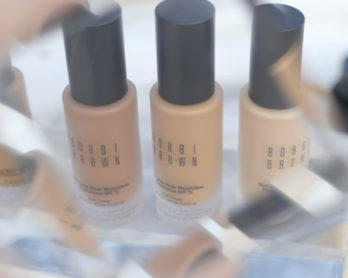 Just apply a thin layer as the final step of your skincare, before applying your makeup. Prepping your skin for makeup is very important because a well prepped base will allow your makeup to last longer on your skin. If you’re often sleeping in an air conditioned room, you’ll know that the air conditioning really dries out your skin overnight! To fix this, you can also use the Moist Gel Cream as a sleeping mask. 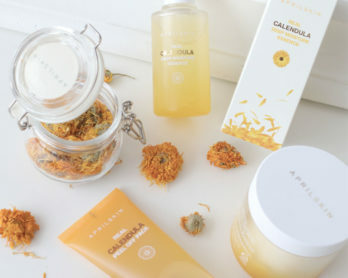 Just apply it on your skin before bedtime, as the last step of your nightly skincare routine. I’m honestly very intrigued by the interesting gel-ish hybrid texture of the cream. It looks fluffy, feels slippery to the touch, yet absorbs into the skin quicker than your can say “interesting…”. 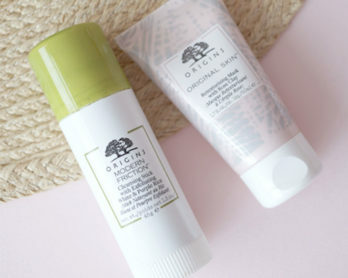 The gel was lightweight, cool to the touch and works into the skin really easily and quickly without any hint of stickiness, leaving the skin feeling soft and incredibly hydrated, with a light lingering scent to leave its mark. 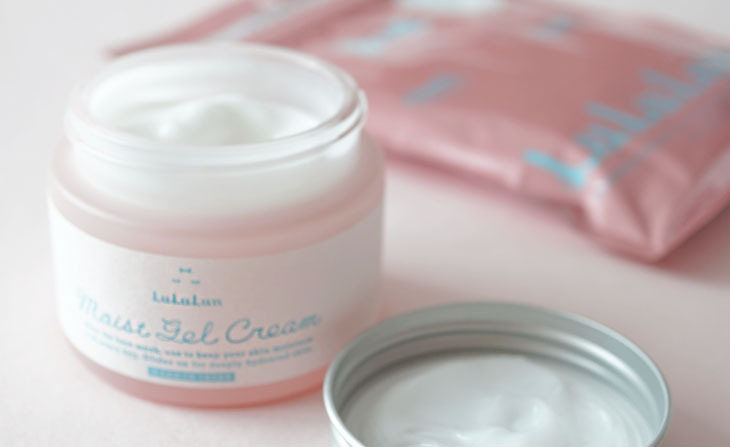 In celebration of their launch, Lululun is offering a Watsons store exclusive, where you will receive a pack of Lululun Hydrating Daily Mask 7s worth $7.90 with every purchase of the new Moist Gel Cream! Promotion ends 28th March 2018.